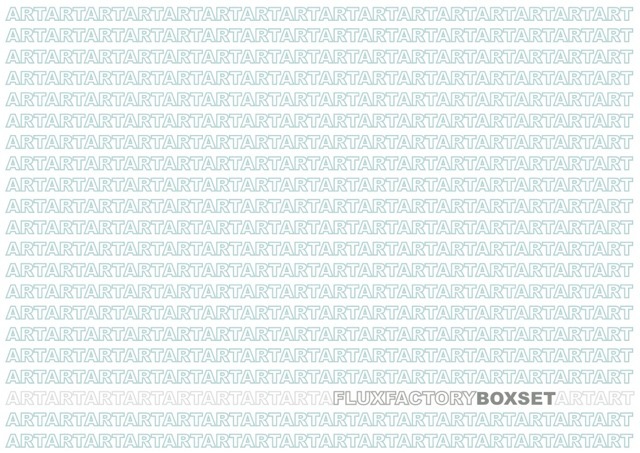 Click here for a full listing of related events, at Flux Factory gallery and off-site. 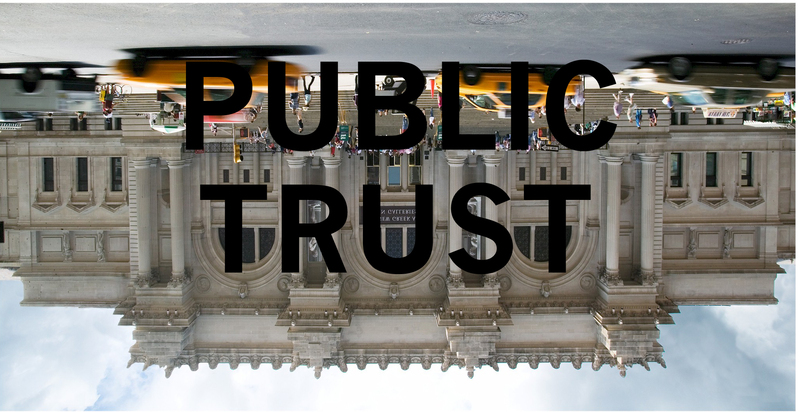 Click here for the Public Trust curators’ statement. Flux Factory is proud to present Public Trust, an exhibition that examines the relationship between formal and informal cultural institutions and their audiences. Through sanctioned and guerrilla interventions, we question how institutions deliver and disseminate knowledge, while meeting the needs of contemporary society. Flux Factory commissioned ten artists and groups to investigate and reveal the hidden values of our most popular pillars of culture, generate new social relationships through this process of questioning, and celebrate the crucial roles public institutions fill. Public Trust is comprised of both artworks at the Flux Factory gallery and actions in public spaces and institutions throughout New York City, including re-enactments of protests staged by artists groups since the 1930’s through present day; a mobile pacifist library that will make the rounds to NYC’s libraries; recommended reading lists curated by incarcerated New Yorkers; physical audits of the dirt inside banks; and a pamphlet using the Hayden Planetarium Sphere to describe the space junk in Earth’s orbit; among other works. This exhibition is a platform for audiences to experience something unexpected at a familiar cultural cornerstone, and to explore and/or interrogate the assumptions that institutions make about their relevance to our daily lives. Participating artists: Cassandra Thornton, Center for Tactical Magic in collaboration with the Street Vendor Project of the Urban Justice Center, Daniel Bejar, Douglas Paulson, Heidi Neilson, Jo Q. Nelson, Matt Freedman & Jude Tallichet, Monica Rodriguez, Stephanie Diamond,and Valentina Curandi & Nathaniel Katz. Curated by Christina Vassallo and Douglas Paulson, with special thanks to Carina Kaufman for production assistance. Contact christina[at]fluxfactory[dot]org for press inquiries. The exhibition is supported, in part, by the New York City Department of Cultural Affairs in partnership with the City Council and the New York State Council on the Arts with the support of Governor Andrew Cuomo and the New York State Legislature, and the Italian Ministry of Culture. November 9, 2014 3 to 7 p.m.